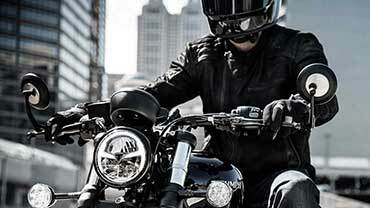 TRIUMPH STREET TWIN . ETAT NEUF .A VOIR ABSOLUMENT . 1 ERE MAIN . OPTIONS SELLE DOUBLE MARRON . POIGNEES ASSORTIES MARRON . CLIGNOS A LEDS AVANT ET ARRIERE . SUPPORT DE PLAQUE COURT . MISE EN CIRCULATION LE 24/02/2016 .MOTO VENDUE AVEC REVISION A JOUR ET GARANTIE NATIONALE 6 MOIS DANS TOUTE LA FRANCE .FINANCEMENT TOTAL POSSIBLE .